Less than two weeks before the start of the first grand slam of 2019, two familiar familiar faces on the WTA Tour have suffered injury setbacks in their build up tournaments. 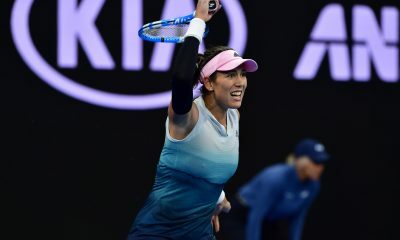 Two-time Wimbledon champion Garbine Muguruza defeated France’s Alize Cornet 6-1, 6-3, but was hampered by an issue with her left thigh during her final singles match played at this year’s Hopman Cup. Three games into the match, the Spaniard left for a medical timeout during what was an eight-minute break. Upon returning, she had heavy strapping on her leg. Cornet also had to deal with her own physical issues after undergoing treatment on her back. 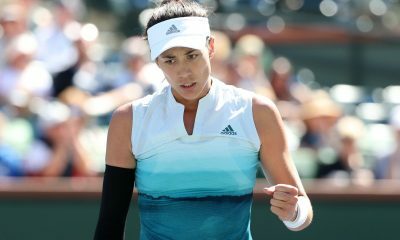 Despite alarm bells ringing, Muguruza has played down any significance of the issue. It was almost exactly 12 months ago where she was forced to withdraw from the Sydney International due to a thigh issue. During 2018 she was also troubled by issues concerning her back and arm. “I work hard, as well with matches and the whole week. So, today I was a little bit tired. I just felt a little pain in my quad and I thought, you know what, protect it a little bit,” she explained in her press conference. At the Hopman Cup, where Muguruza is playing alongside David Ferrer, the 25-year-old has lost two out of her three singles matches. Earlier in the week, she went out in straight sets to both Angelique Kerber and Ashleigh Barty. 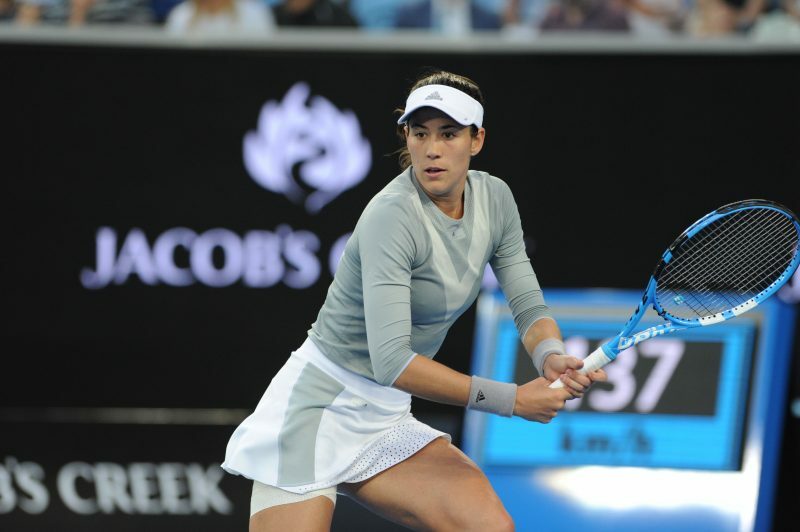 Nevertheless, Muguruza states that she is happy with her week in Perth as she switches her attention to Sydney. Hoping she will experience no more issues with her thigh. In China, Maria Sharapova was another player to suffer an injury blow ahead of the grand slam. 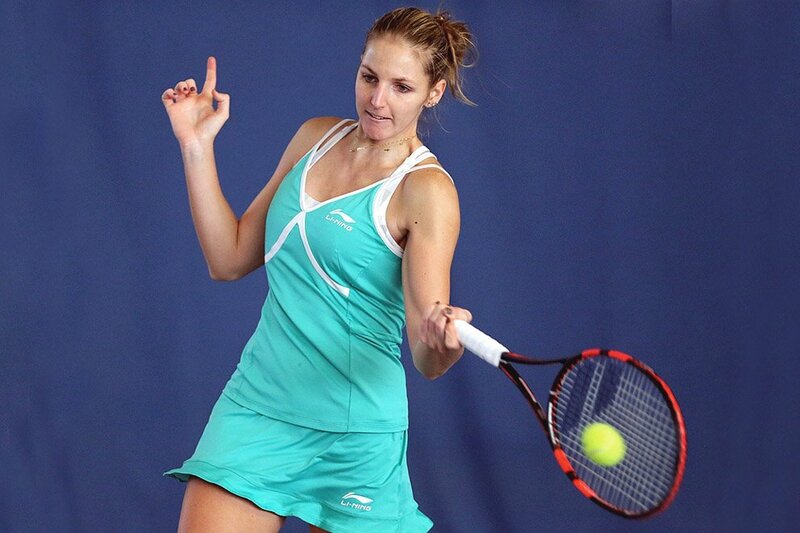 The former world No.1 was taking on top seed Aryna Sabalenka, but was forced to retire whilst trailing 6-1, 4-2. The official reason for the withdrawal was a left thigh injury. During the match Sharapova’s coach, Thomas Hogstedt, was urging her to seek help during one of their on-court coaching breaks. “If you feel more like you did on the first point, then you just stop. Or take a medical [time out] now.” He said. Sharapova did seek a media timeout between sets, but it failed to solve her problem. Two games away from victory, the Russian gave in and quit the match. Making it only the sixth time in her career that she has retired from a match on the WTA Tour and the first time since the 2017 Italian Open. It is unclear as to how substantial the problem is for Sharapova, who was also wearing strapping on her right shoulder whilst taking on Sabalenka. A shoulder problem was the reason why Sharapova decided to end her 2018 season early.
.@SabalenkaA advances to the @ShenzhenOpenWTA semifinals, 6-1, 4-2(ret). Sharapova’s next tournament is set to be the Australian Open, which will get underway on January 14th.